Most people probably already know Lee Jooyeon as a member of the girl group After School, but in 2015, she graduated and started to enter the acting industry. Lee Jooyeon entered the entertainment industry in 2008 and is still active. Want to get to know this multi-talented girl better? Then, you better just keep on reading! Lee Jooyeon, better known by the mononym Jooyeon, is a South Korean singer and actress. Before her acting debut, she was a member of the girl group After School, but in 2015, she graduated from the group. Lee Jooyeon was born on March 19, 1987, in Seoul, South Korea, and graduated from Dongduk Women’s University with a major in broadcasting. Lee Jooyeon finished her studies and graduated from the university on February 22, 2011. Before debuting as a celebrity, she was already famous on the Internet for being an Ulzzang, or “best face”, which made her famous thanks to her naturally beautiful features. The 31-year-old singer first debuted in the entertainment industry with After School on December 29, 2008, at the SBS Song Festival with a performance of “Play Girlz” with Son Dam-bi. A couple of days before After School’s debut, the girl group released their debut single “AH!” alongside their EP New Schoolgirl on January 15. Two days later, on 17 January, the group made their live debut on MBC’s Music Core. In the group, she was the vocalist and visual thanks to her gorgeous looks. In 2011, the group formed the sub-unit A.S. Blue where she was selected to be the leader, and the group debuted with the single “Wonder Boy” on July 20. Three years later, on December 31, 2014, to be exact, Jooyeon’s contract with Pledis Entertainment expired, and the following year, she graduated from After School after their promotions in Japan. 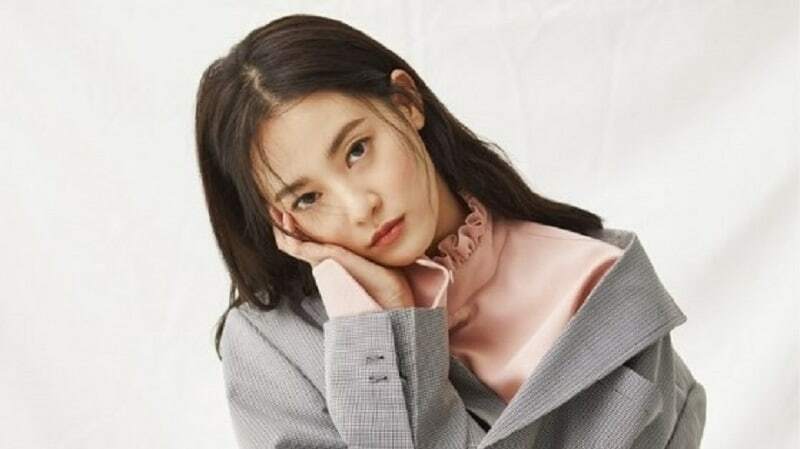 After graduating from After School, she made her acting debut with the drama Smile Again and was also a member of G7 on the variety show Invincible Youth. Throughout the years, she has starred in supporting roles in various dramas and movies playing various roles, too. Later, in January 2015, Jooyeon signed a contract with talent agency Better ENT to pursue her acting career. Recently, in 2017, she took on acting roles in the crime flick The King and historical drama Saimdang, Memoir of Colors. Lee Jooyeon is 167 cm tall, which is taller than the average woman in South Korea. She also has a perfect body shape which enhances her natural beauty even more. Want to see how pretty she is? Then, check out these pictures of her photo shoot for Esquire Magazine‘s February issue! Here is the complete list of all of Lee Jooyeon’s movie performances along with short summaries. Check it out! This romantic comedy was released on April 19, 2007, in South Korea and was directed by directors Kim Ho-Jung and Ji Kil-Woong. The movie was promoted as a sequel to the 2003 movie My Tutor Friend, but the film’s characters and plots are unrelated. The only similarity between the movies is the plot of a tutor and student who later fall in love with each other. In this movie, Lee Jooyeon plays a cameo role as Azumi. My Tutor Friend 2 tells the story of Junko who comes to South Korea as an exchange student to learn the language. In South Korea, she lives in a guest house with its friendly owner, delicious food, and her own private and furnished room. Later, she finds out that the room she’s using belongs to the owner’s son Jong-man. Junko does not like the fact that she has to stay in Jong-man’s room and threatens the owner that she will move out, but the owner begs and promises Junko that Jong-man will also teach her Korean. Summer Snow was released on October 29, 2015, in South Korea. This drama movie was both directed and written by director Jeon Yun-Su along with writer Park Hee-Kang. The story revolves around the confessions of couples who are not able to express their feelings due to their closeness. 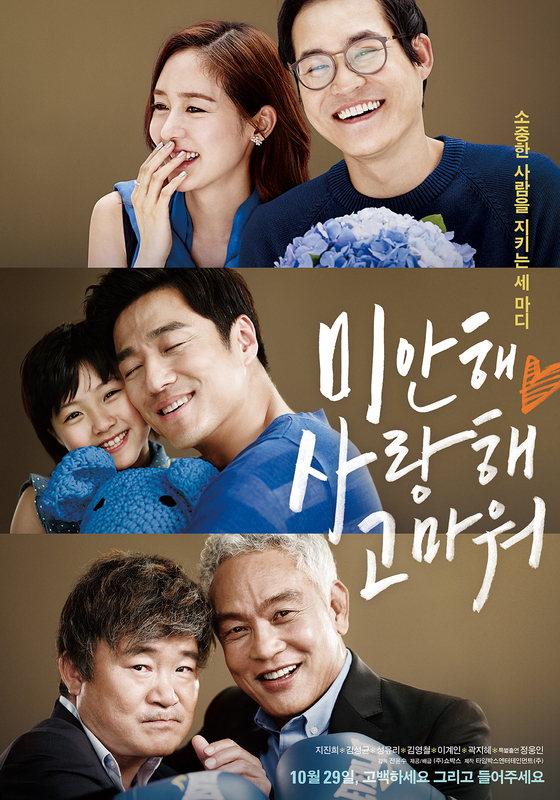 In this movie, Lee Jooyeon plays the role of a woman named Jung Hye-mi. In this drama crime movie, Lee Jooyeon plays the role of Cha Mi-Ryun. 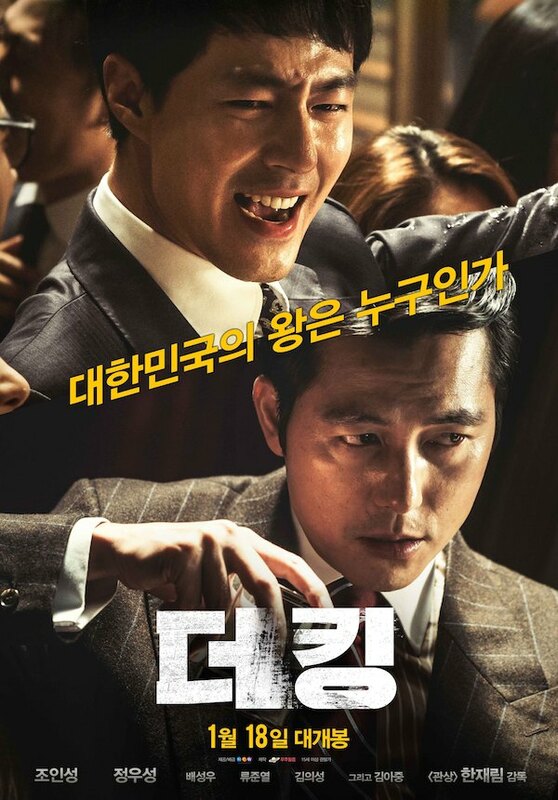 This movie tells the story of Park Tae-soo who was born into a poor family and so decides to work hard to become a prosecutor after he learns that power is the most important thing in life. Later, he reaches his goal of becoming a prosecutor, but sadly, his life is no better than a salary man’s. But, then, he joins a clique of powerful prosecutors with wealth and authority. With them, he finally gets a taste of life at the top of the hierarchy, but as he enjoys the sweetness of supremacy, he also sees the bitter side of it. This movie was both directed and written by director Han Jae-Rim. Who Is Monsta X’s Hyungwon’s Girlfriend? Find Out His Latest Dating Rumors Here! Did Park Si-yeon Undergo Plastic Surgery? Let’s Compare Her Potential Before-and-After Looks!